With winter upon us, what better way to turn up the heat than keeping it moving at the Chicago Cultural Center for their Winter Dance 2013. 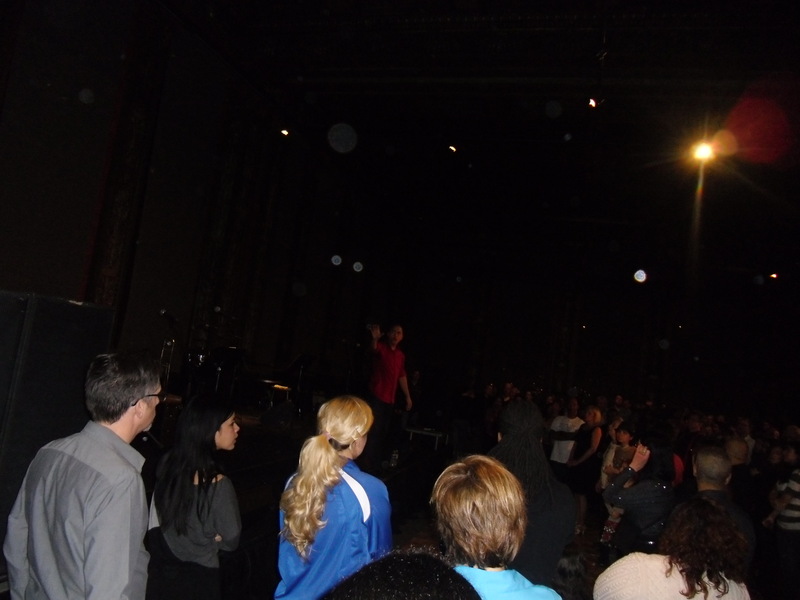 The event was a weekend of moving and shaking with a diverse range of music and dance for everyone! 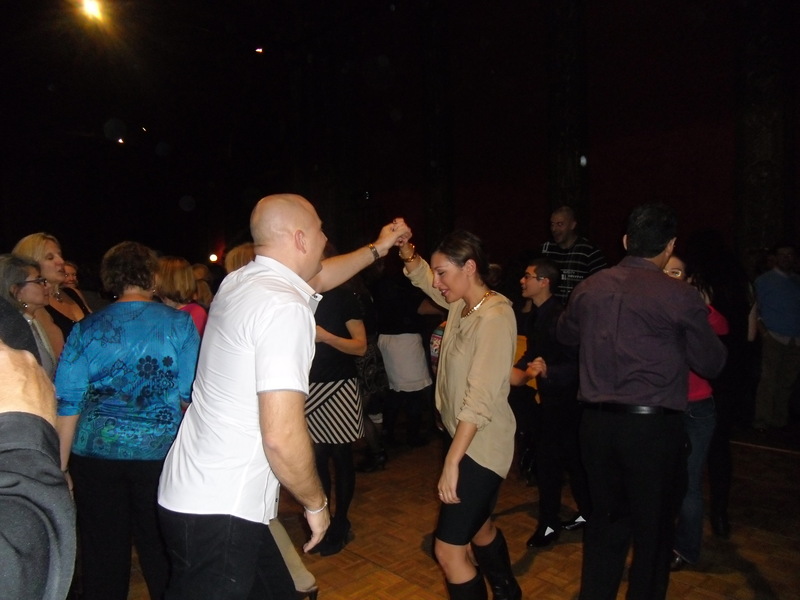 From Swing, salsa, to ballroom dance, there was something for everyone to turn up the beat and heat in dance. While I’m a huge fan of all music, one of my favorites which showcased was salsa! Me encanta! 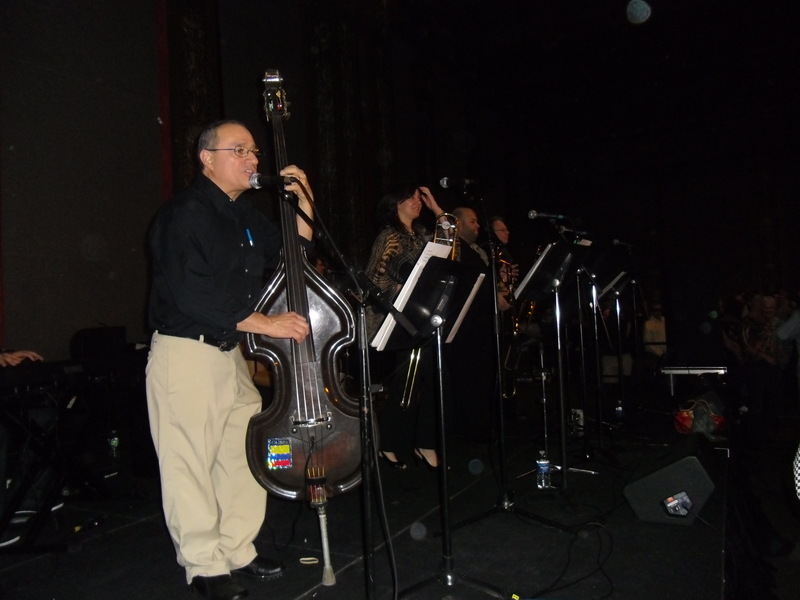 An introductory dance lesson was taught by Latin Rhythms Dance Studio to a crowd full of zealous salseros, followed by a performance by the salsa band Carpacho y Su Super Combo. It was a fun night for all that left the crowd electrified with Latin beats stomping in their feet! 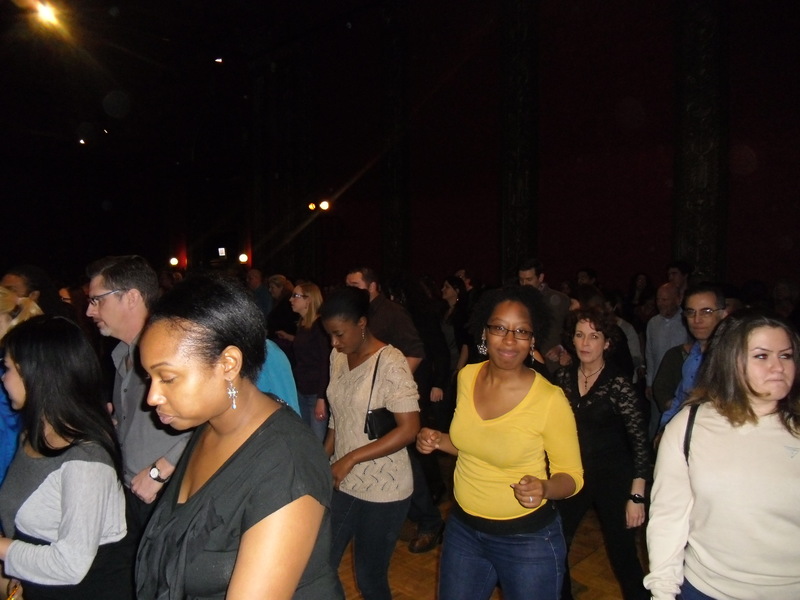 Posted on January 6, 2013, in Chicago, Dance, Entertainment, Music, Salsa Dancing and tagged Chicago, chicago cultural center, Culture, Dance, entertainment, Latin Rhythms Dance Studio. Bookmark the permalink. Leave a comment.